As the title sponsor of the greatest Rugby Sevens tournament in the world hosted right here in Hong Kong, and at a key time for the game with the increasing profile of Rugby Sevens after the recent Olympics, we at HSBC believe it is the perfect time to provide the local community with a programme that grows the game through providing equipment and education to schools. The game of Rugby Sevens is a fun and exciting game, and strong rugby nations have always had their success underpinned by strong grassroots development through school systems. The local Hong Kong Physical Education curriculum at the junior level is largely determined by individual PE teachers. The hurdle for rugby has always been the lack of existing structures to introduce the game to these teachers who may never had the opportunity to truly learn and understand the rules of the game. 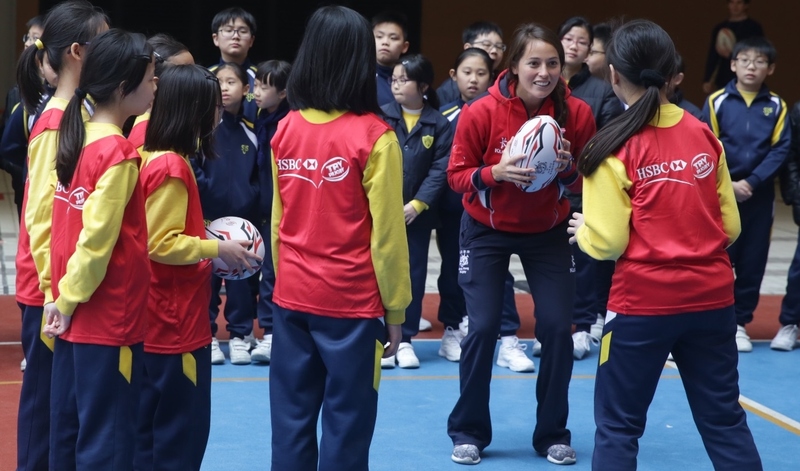 The HSBC Try Rugby Programme is jointly created by HKRU and The Education University of Hong Kong, and generously supported by HSBC. It focuses on the positive cognitive and physiological developmental needs of children. 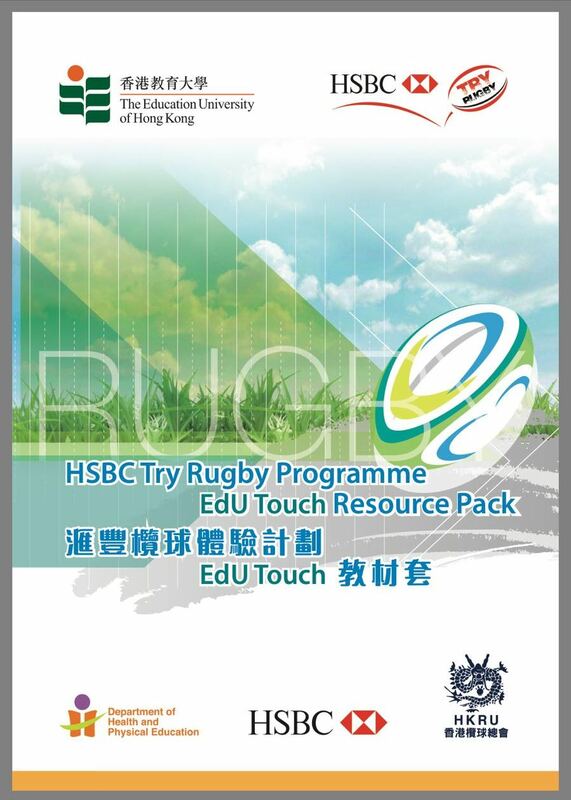 To supplement the programme, The Education University of Hong Kong and HKRU have developed a teaching package for primary schools to promote the non-contact version of rugby – which is much easier, and without venue constraints experienced in many school in Hong Kong. To encourage the uptake of the sport in local schools, an HSBC Try Rugby Starter Pack will be provided to all teachers who undertake the course to take back to their respective schools. 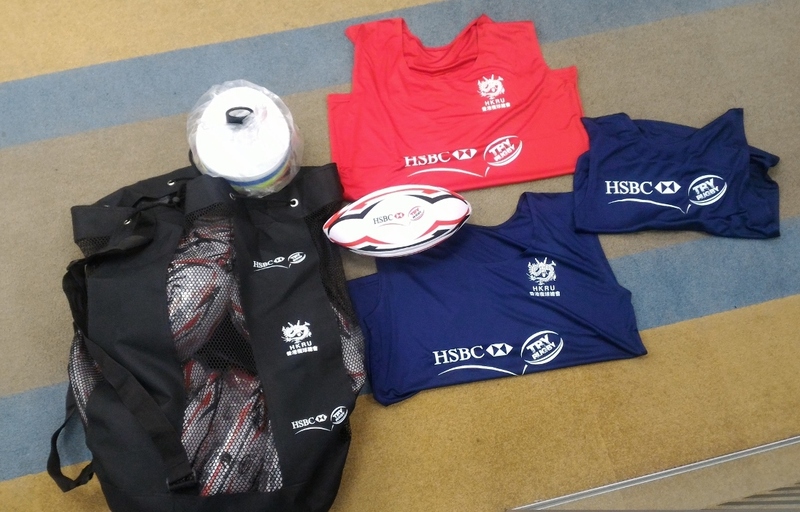 Alongside the resource packs, HSBC Try Rugby Starter Packs will also be provided to teachers, including balls, pump, bibs, cones, and a whistle. This is a true grassroots programme, and with the support an encouragement of parents and teachers, all schools across Hong Kong now have the opportunity to upskill and introduce the exciting Olympic sport of Rugby Sevens to all their students. The programme is free of charge to both schools and teachers, and aims to educate all PE teachers studying at The Education University of Hong Kong. Every teacher-in-training will attend at least one coaching seminar during their course. HKRU will provide Coach Educators who will provide a systematic rugby training course to the PE Student Teachers, so that they obtain a basic rugby coaching certification.